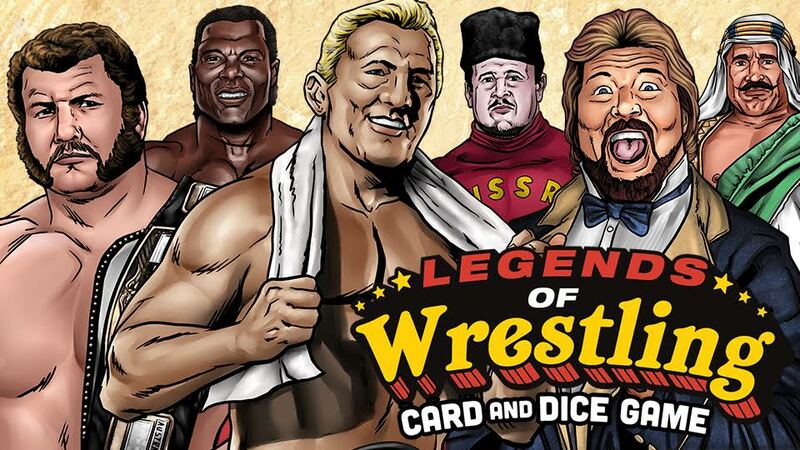 Legends of Wrestling is a tabletop card game that features the greatest names in wrestling history! You can play your own legends fed using cards, dice, and charts. There are over 200 wrestling legends at your fingertips! Wrestling legend King Kong Bundy is a fan of the game calling it, ” A really fun game to play!” And now a new full-color starter set is available!